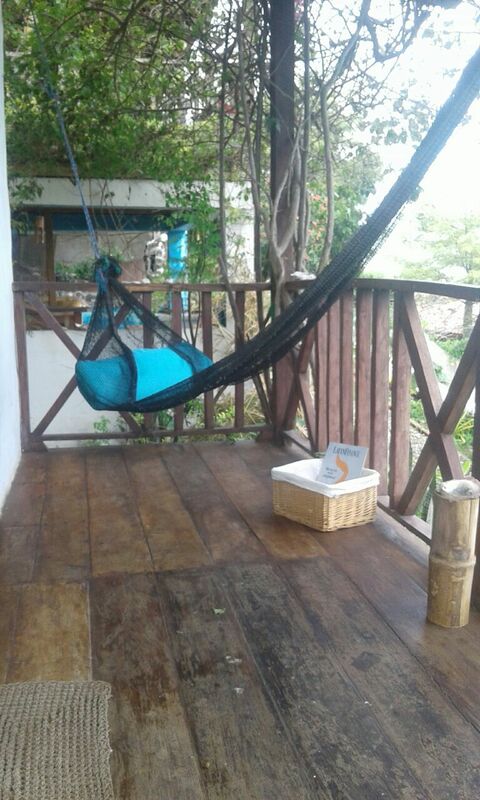 Rent beautiful Hostel in Puerto Lopez. 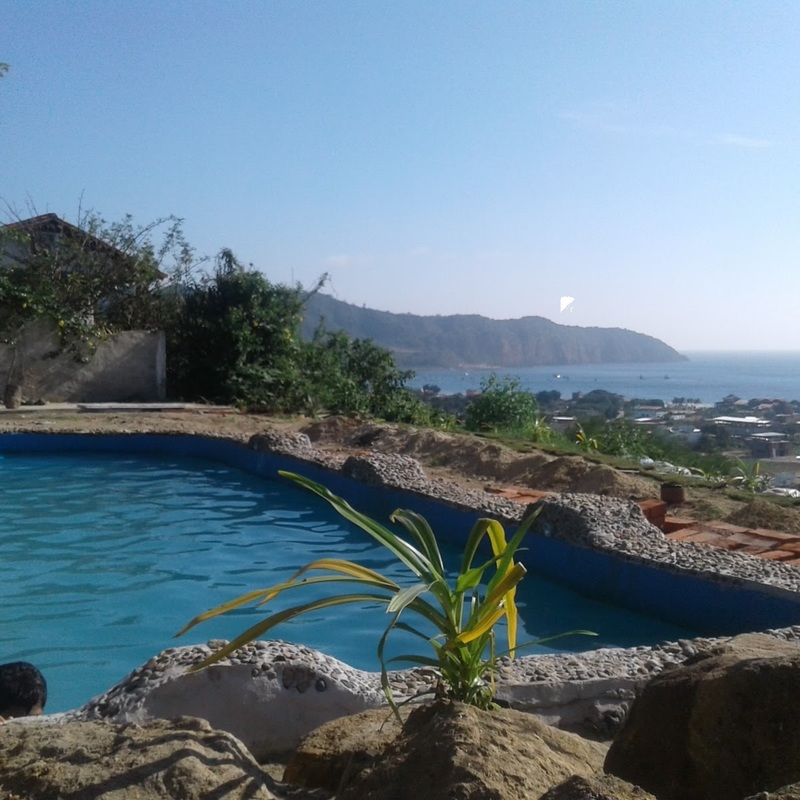 Well located up the hill with a panoramic view of Puerto Lopez Bay this hostel is achieved with privacy and peace. 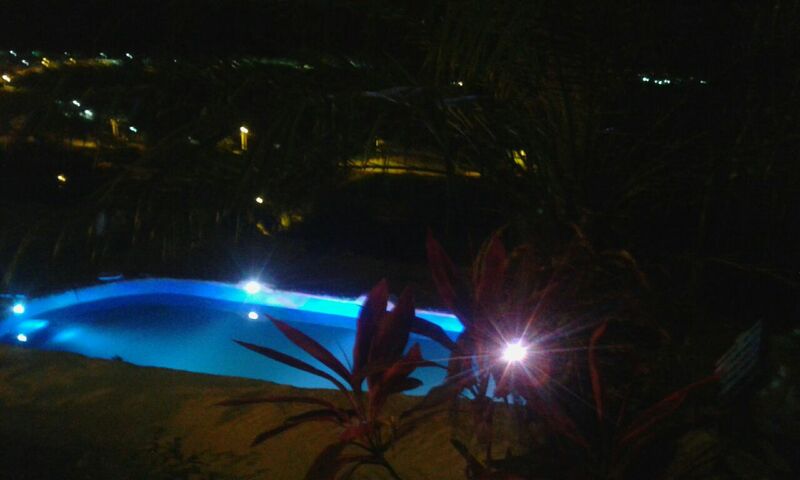 The hostel has 6 rooms (2 quintuples, 1 triple and 3 doubles), the pool is finished but needs little touch-ups. The land is 1,000 m2. In addition to the 6 rooms distributed on 2 floors is the apartment where we live. 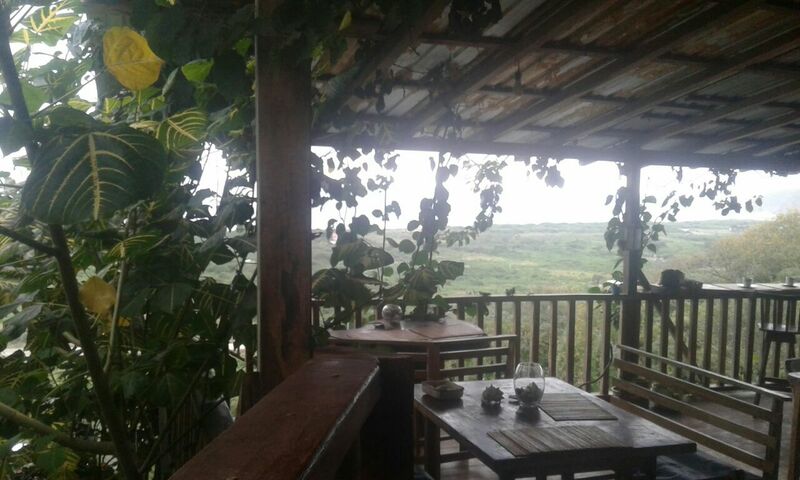 The Hostal has its restaurant open for the people of the town previous reservation. The average occupation is around 60% and full during the holidays and the show months of the humpback whales. 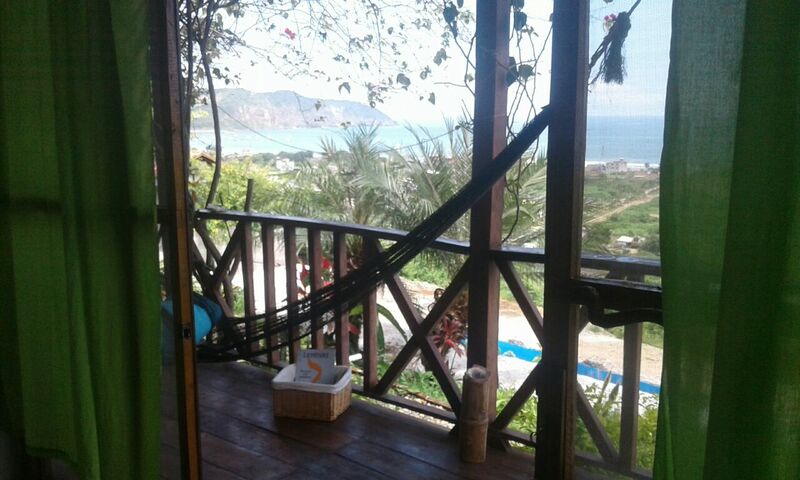 Rental price is $ 2000 and we ask for 2 months of guarantee and 1 of rent. Interested please contact me in my emai l Rosa Oppermann. It can also be sold. 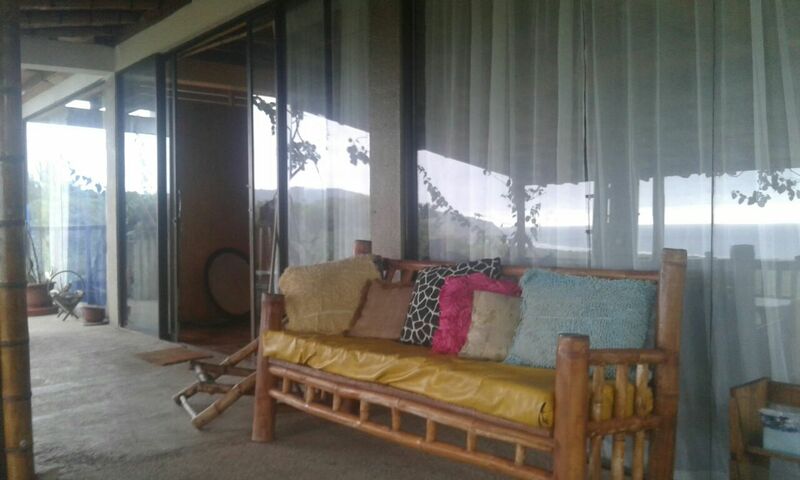 I am interested in other Vacation Rentals from Ecuador. 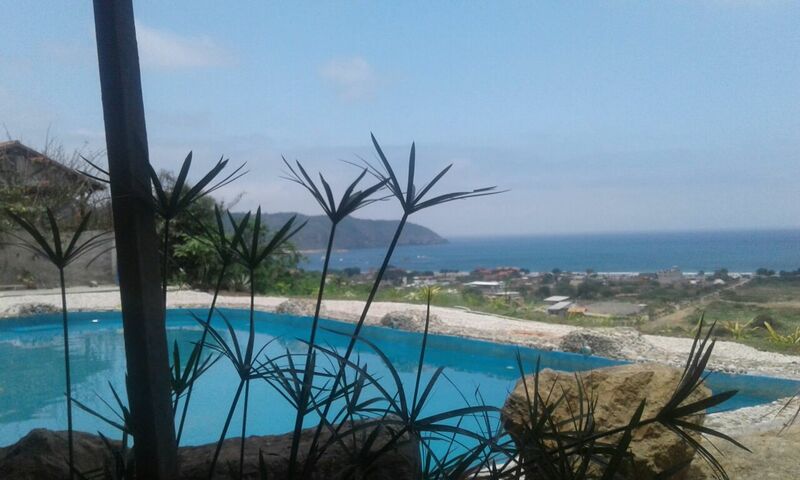 European managed real estate company specialized in commercial and residential properties along the coast of Ecuador. We urge the public to contact us with their preferences for home or/and business, and we search until we find the perfect object. Our company is working close with trusted architects, constructors and lawyers. 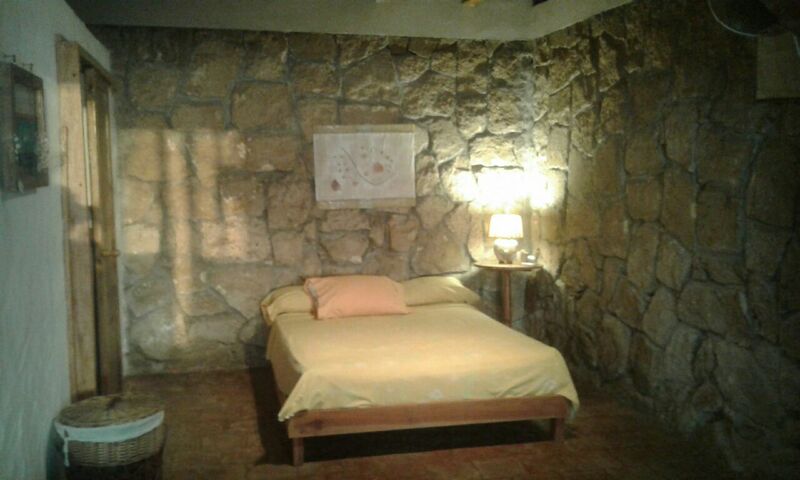 You will see most of our prices includes Ecuadorian residency for new owner and family. I have seen your vacation rental on Properties in South America. Please get back to me with additional information.